Using our 32x45 legs we can give you a choice of 16mm or 19mm square balusters, 91 colours and a wide range of cappings. 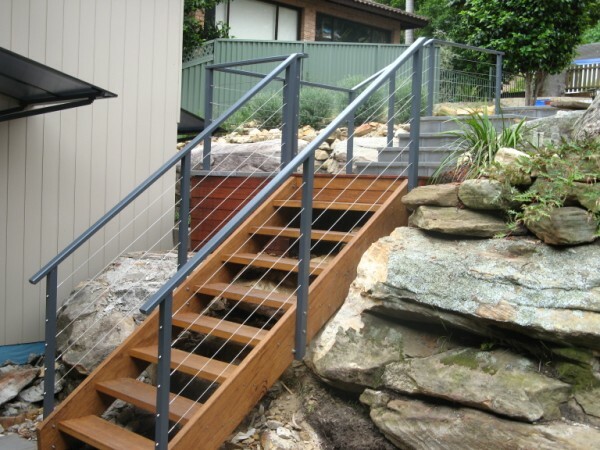 Unlike most systems around it is not punched and welded with the resulting unsightly welds and uneven baluster spacing’s. 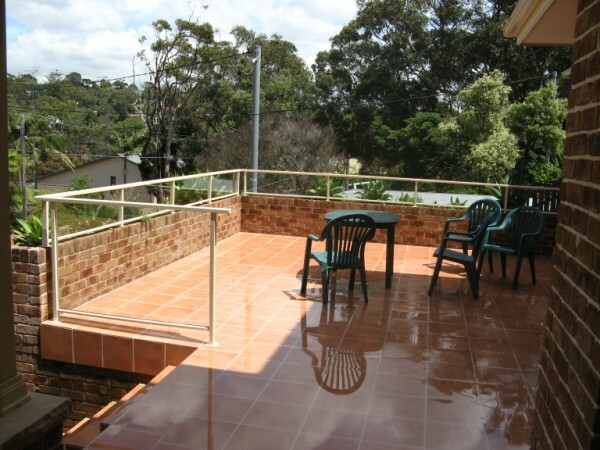 This is a proper balustrading system not a bit of pool fencing with a capping screwed on top. A viable alternative to Stainless, cheaper but at times Aluminum can suit an environment better. Posts usually in a 40x40 box section. A wide range of cappings available. We also offer a design and construct for Builders with all Engineering supplied if required, alternatively we can custom to your requirements. 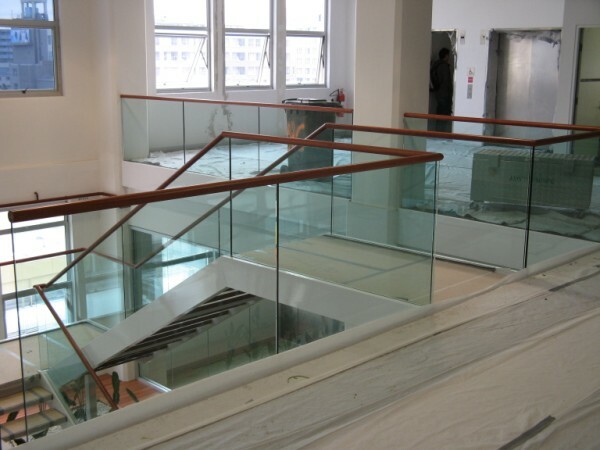 The most cost effective way of affording a Glass Balustrade. 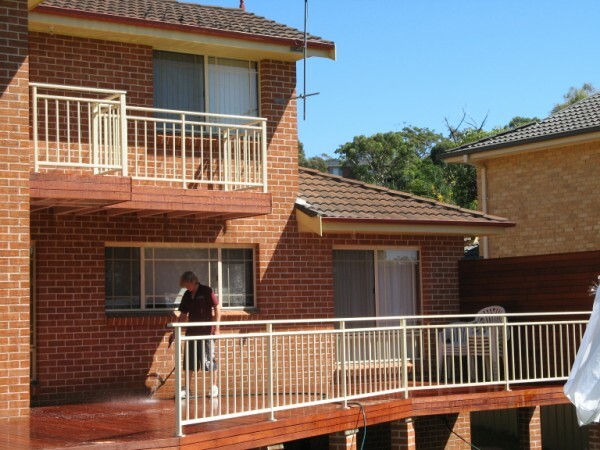 In our exclusive assembly it is available in 91 standard colours and can be fixed to Concrete, Compressed fibro or to a timber deck. 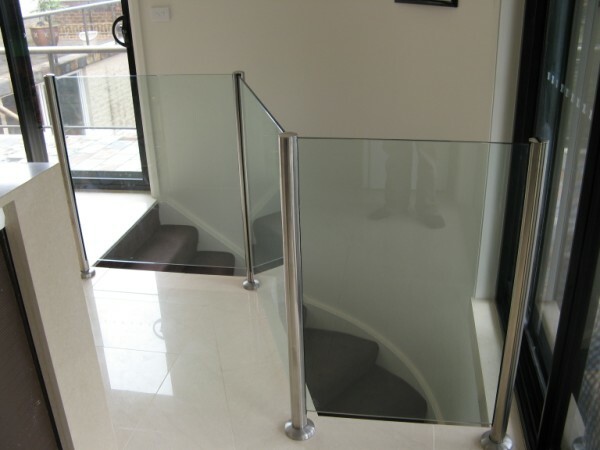 Available with a choice of cappings to suit any look you are after infill glass is 6mm clear toughened but Bronze, Grey and diffused glass are all options. A big feature is our concealed fixings. 316 Stainless Steel with 8, 10 or 12mm toughened glass, Can be fixed to Compressed Sheeting, Concrete or Timber.50mm round legs and posts in Satin, Glass or Mirror finish. Compliments polished timber floors beautifully. 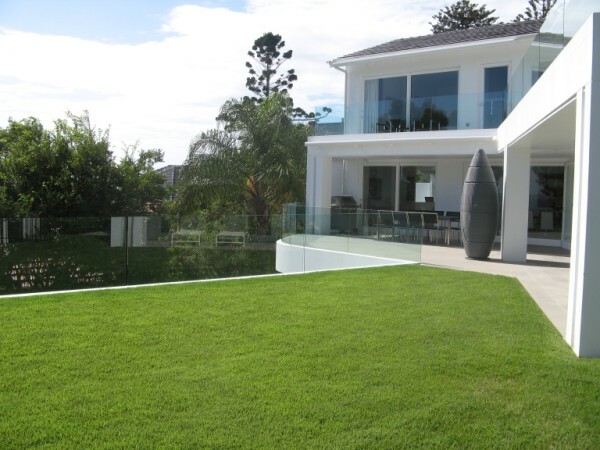 Frameless glass fencing for pools has the least visual impact and enhances your property investment. Can be installed into a pre formed channel in concrete, by using our exclusive aluminum channel (ours has a 16mm wall thickness as opposed to some cheap imports that have a 7mm wall) or by Stainless spigots. 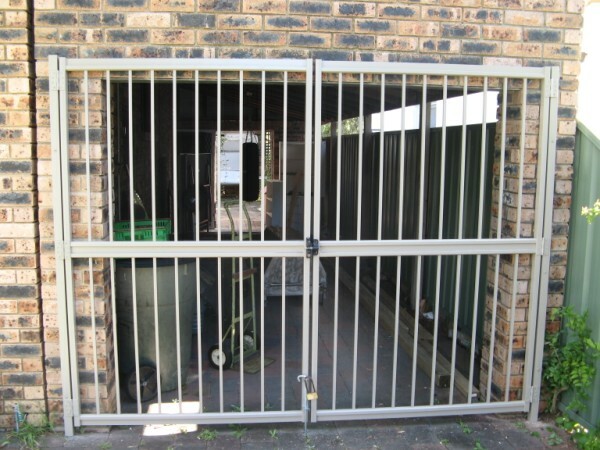 Aluminum, Glass and Stainless Steel gates all available in same seamless profiles and finishes to compliment your balustrading. Electric Sliders and Swingers custom built to your needs. Warrantied Powder Coated Aluminium posts in 50mm round or square profile. Usually core drilled to slab but can be successfully installed directly in ground or on an elevated entertainment area. No top rail so you have a very little visual impact.6, 8, 10 and 12mm glass can be used with the heavier glass allowing greater spans between posts. A full range of colours to suit your pool area. Nothing looks like Stainless Steel. 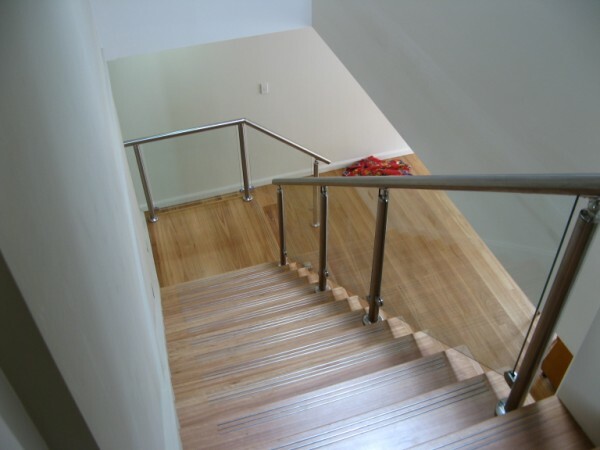 We utilize fluted 50mm round posts negating the need for unsightly glass clamps. 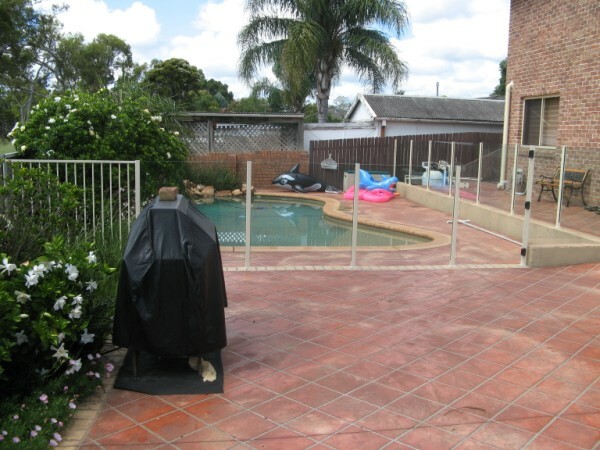 With recent changes to ASA 1288 this system is now only available as a pool fence unfortunately. 50mm Stainless Steel posts with Stainless wire between them. 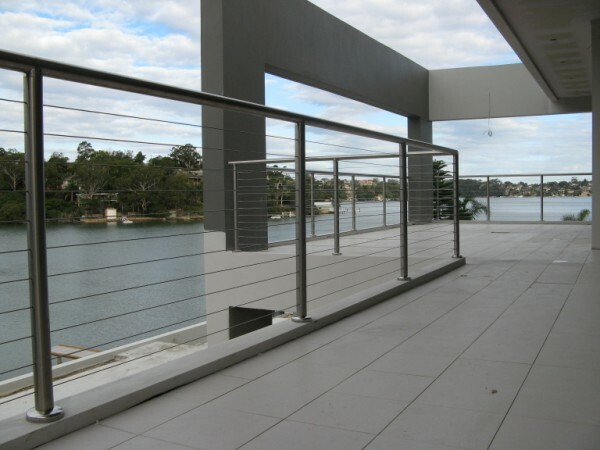 Suitable for all forms of construction but cannot be used if the balustrading is protecting a fall of greater than 4.0m.We use 1/19 wire which has the least amount of stretch, this minimizes any future adjustments.